Investment Property On A Large Triple Lot! Used As A Preschool/daycare Since Its Construction, It Is Well Suited To This Use But C-3 Zoning Allows A Variety Of Other Commercial Uses. 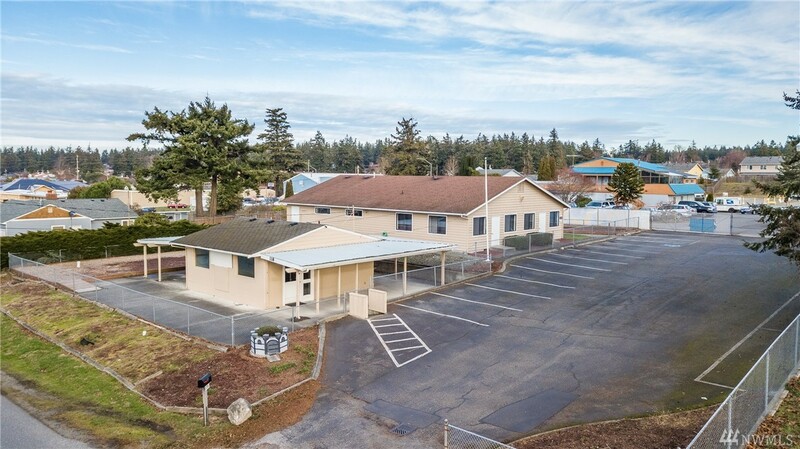 2 Buildings W A Total Of 3152 Sqft Used As 4 Spacious Classrooms & A Large Central Room. Large Fenced Play Areas Including Covered Play Area, Ample Parking, Storage. 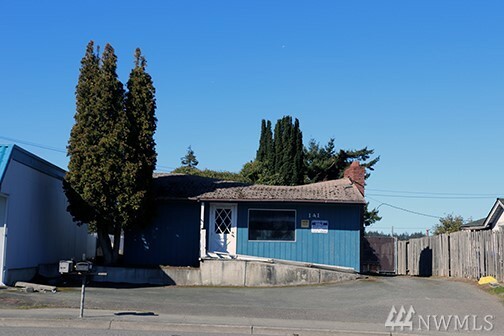 Adjacent Commercial Lot Included, Could Be Developed/sold Separately If Not Needed. Brand New Interior Paint & Flooring This Building Is Move In Ready!